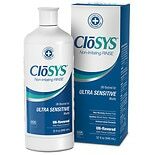 CloSYS Sulfate-Free Fluoride ...7 oz. CloSYS Oral Rinse Mint...32 oz. Our patented Cloralstan™ technology is scientifically formulated to kill 99.9% of germs that cause bad breath, dissolve unwanted compounds, and reduce harmful bacteria in your mouth for a noticeably cleaner and fresher mouth. 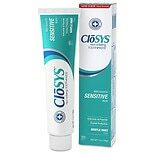 Use CloSYS Fluoride Toothpaste together with CloSYS Oral Rinse twice a day or as directed by your dentist. 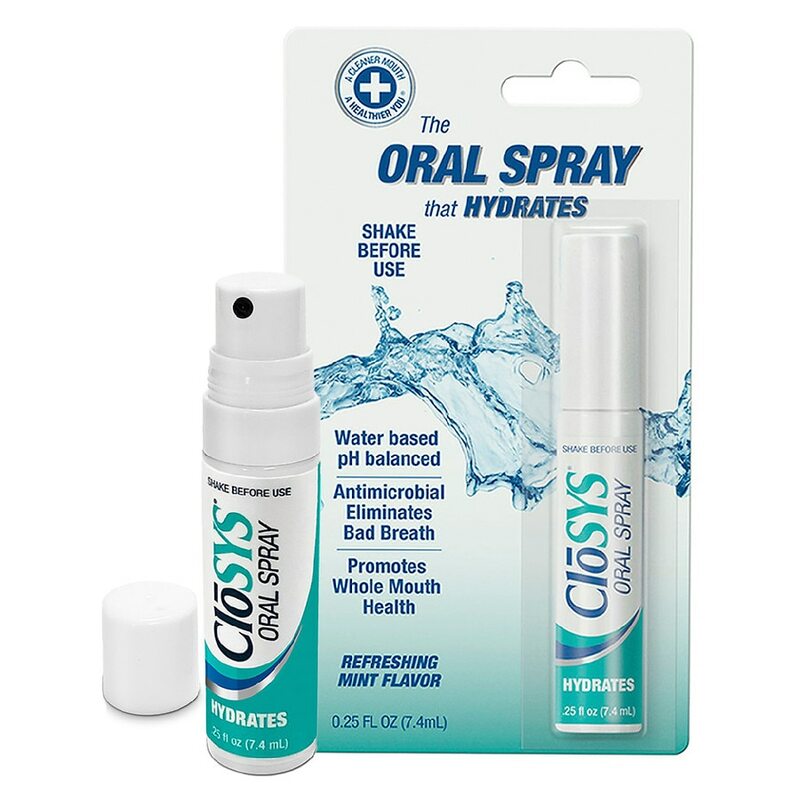 Use CloSYS Breath Spray between and after meals for fresh clean breath. This box is recyclable. Please support recycling in your community. Use of stabilized chlorine dioxide system is protected under one or more US and foreign patents. Shake well, spray once or twice into your mouth. Avoid spraying into eyes or clothes. Keep out of reach of children. For your protection, this package has been factory sealed. Do not use if package has been opened.